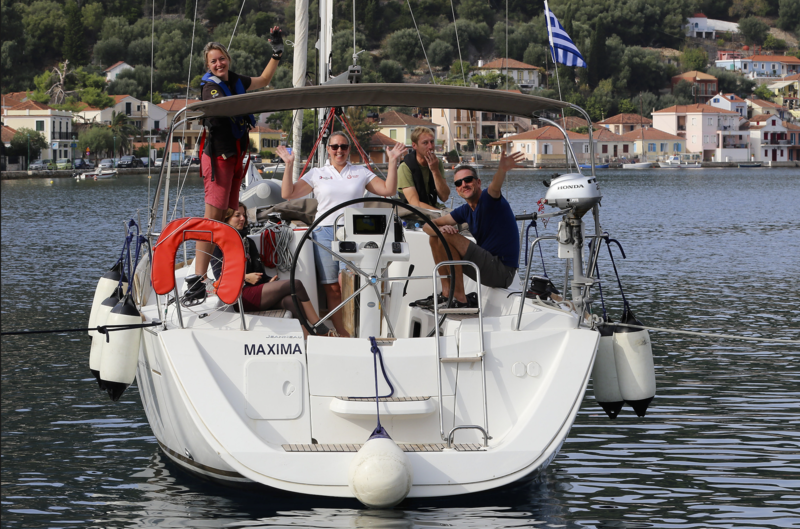 A bareboat charter gives you maximum freedom and control over your own sailing holiday. Should you require one, Omegasail will be pleased to provide you with a Professional Skipper, who will look after you and guide you to the best spots throughout your sailing holiday. 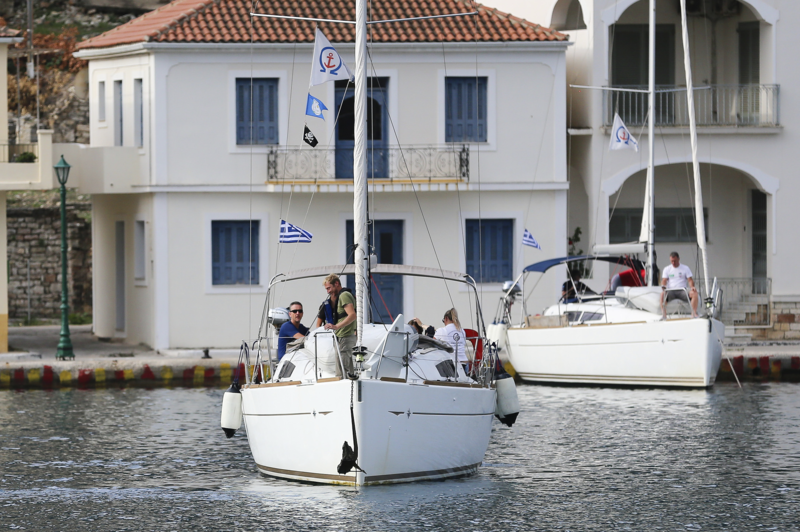 On occasions throughout the year, Omegasail puts on something special for our keenest sailors and beginners alike, bringing several yachts together for a ‘flotilla’ style regatta and social. 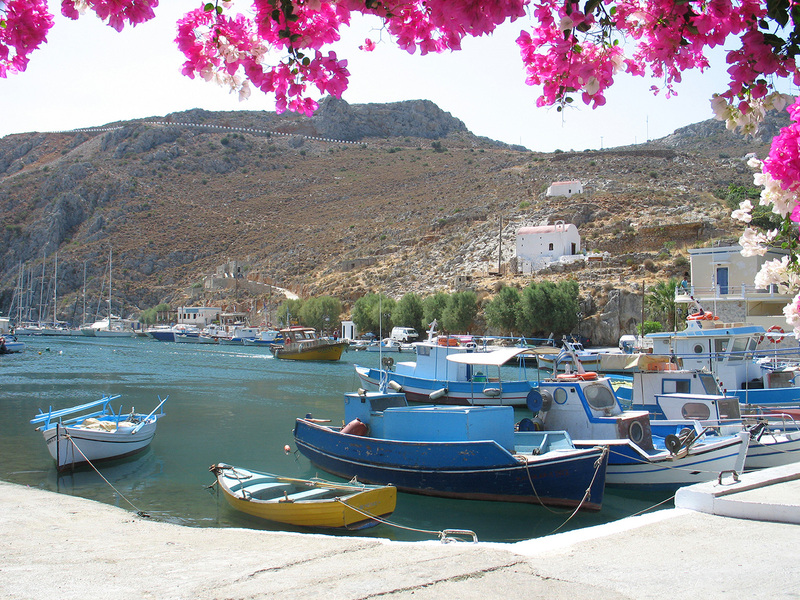 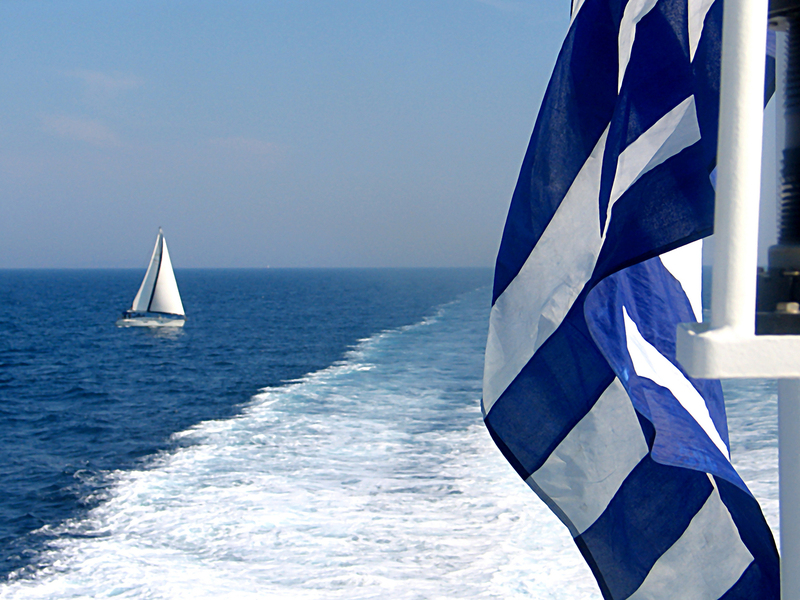 Omegasail is a business dedicated to providing high quality, well maintained yachts for charter in the Greek Islands. 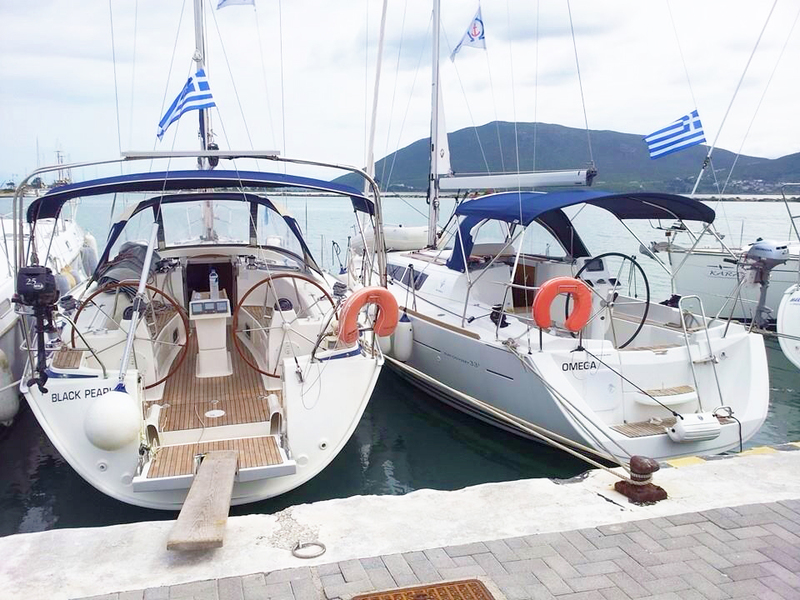 We keep our fleet limited to approximately 10 fully owned and well managed yachts, in order to be able to give our clients the best service and highest standards. Our yachts range from 33 to 51 feet in length, we should therefore have something to suit every experience level and group size, from a couple to a group of 10.